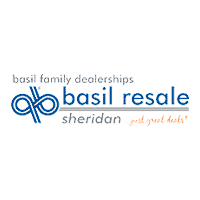 Simply have the recommended maintenance performed at Basil Resale Sheridan and your oil changes are no cost! We are happy to offer the exclusive Engine 4 Life warranty program at no additional cost to you. This unique program, valued at $3,500, assures new owners peace of mind over the life of the vehicle. This offer is not available everywhere, so take advantage of this value-added service today.